My heart is heavy. I pray the Lord gives the Family, Friends and Loved Ones of Cpl. Nathan Cirillo the strength they need to get through this difficult time. 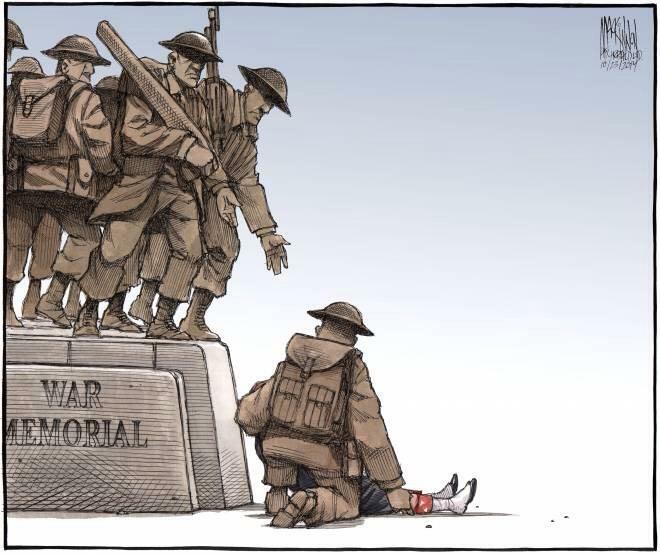 This Political cartoon was in todays Chronicle Herald and it speaks volumes.